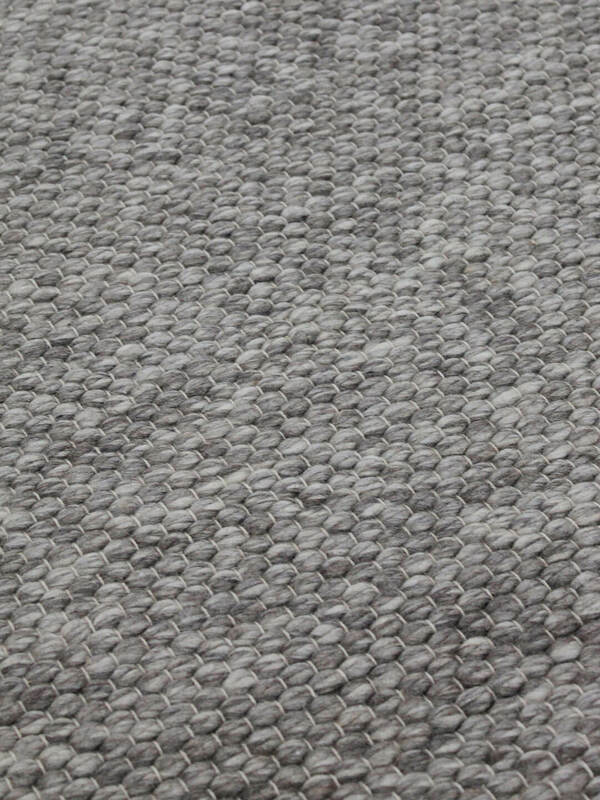 The Hunter rug with its tones of ivory and charcoal, will lend a sense of elegance to any space, immediately making it more comfortable and inviting. 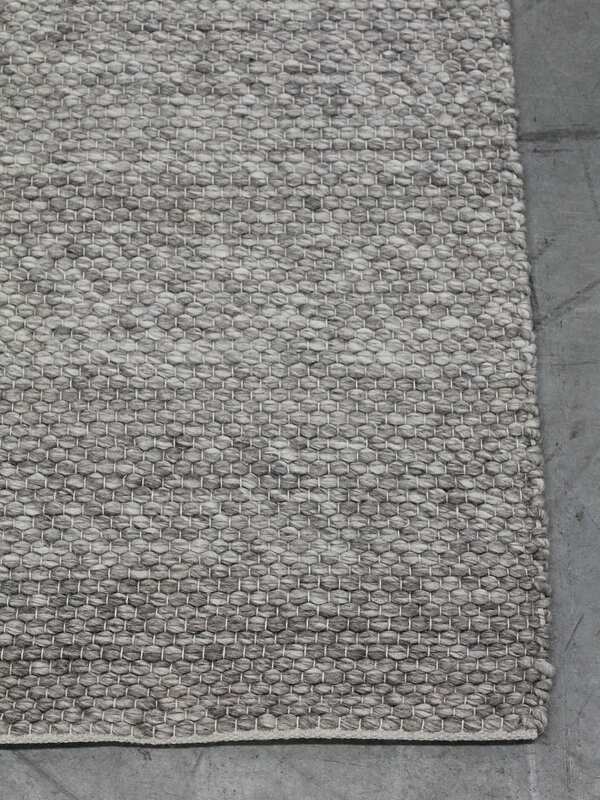 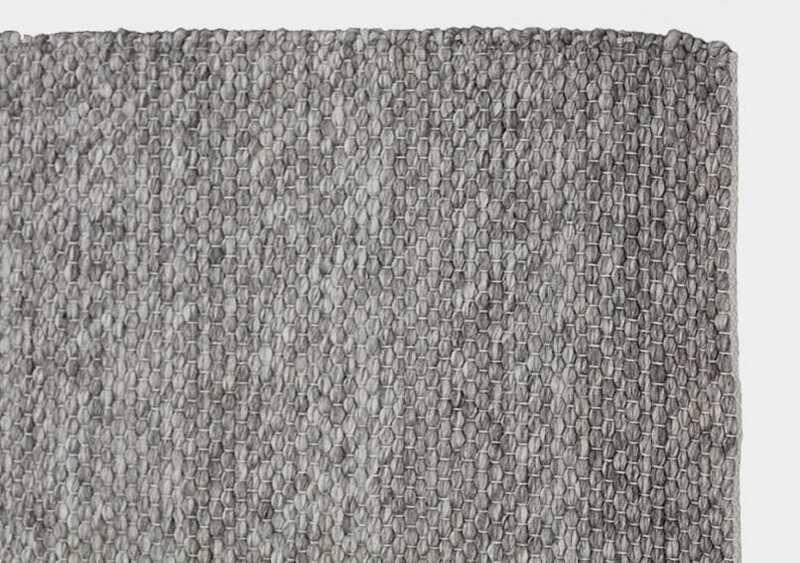 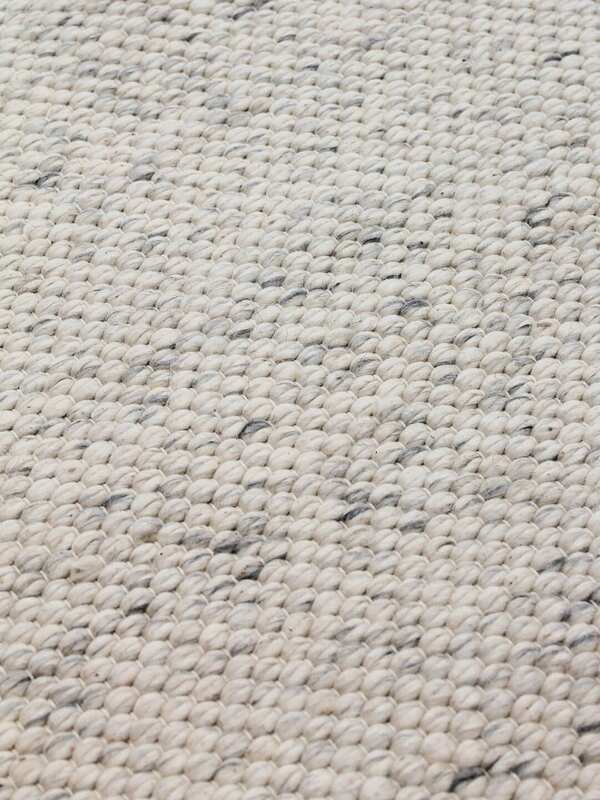 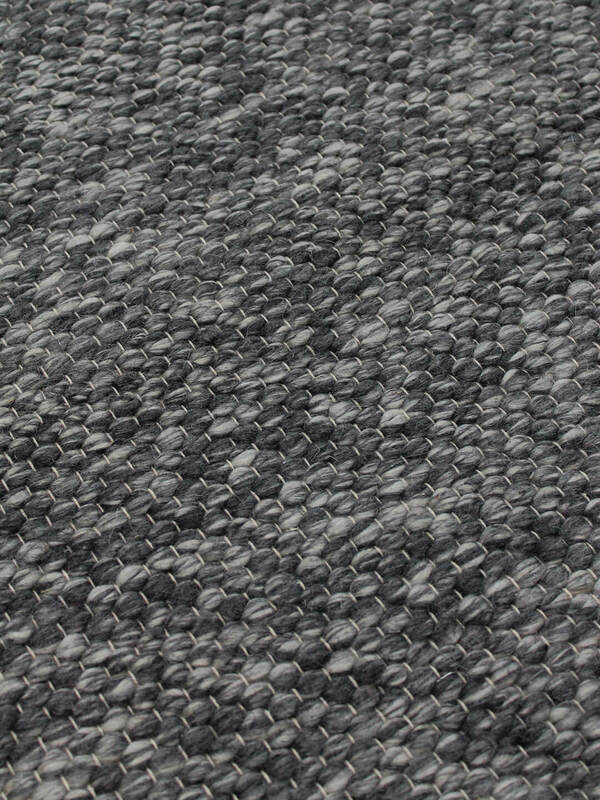 This stylish and soft textured rug is 100% wool with a flat weave, making it sturdy enough to handle everyday life. 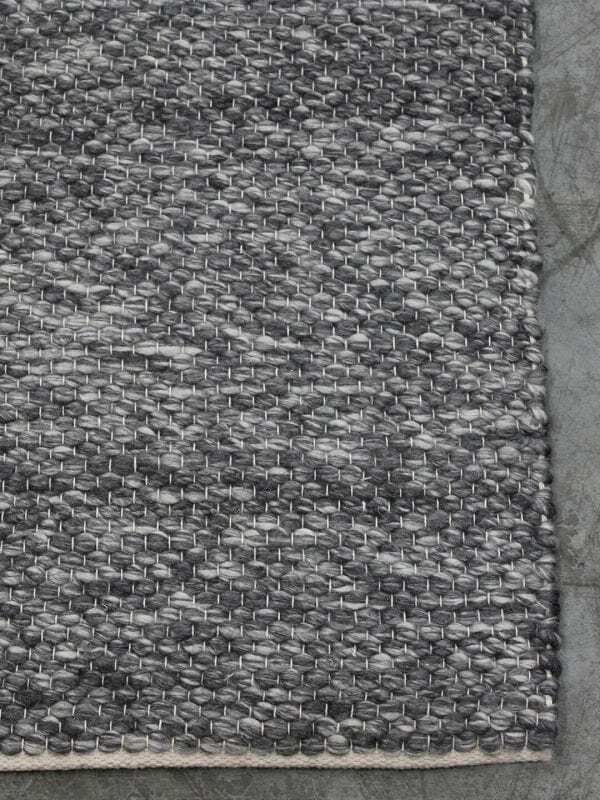 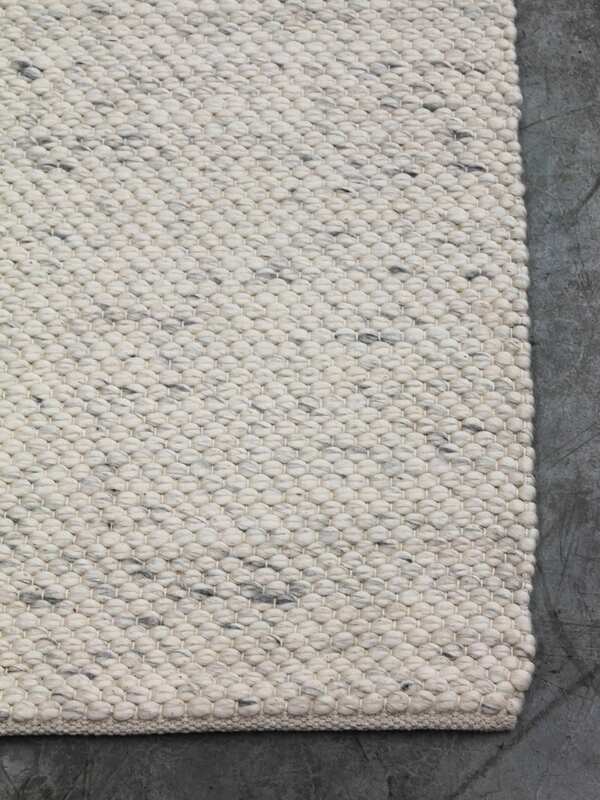 A stylish and soft textured 100% wool flat weave rug in modern tones of ivory and charcoal.